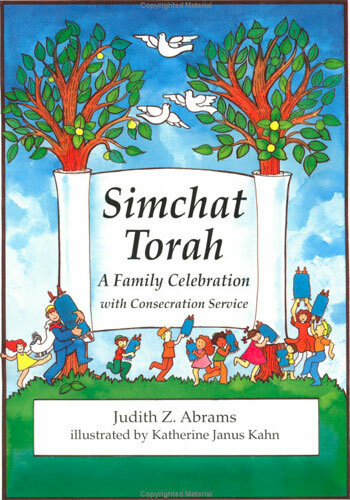 Book Description: A Simchat Torah prayer book for young families. Traditional blessings and songs introduce Hakafot (Torah processions) and Torah readings. With optional consecration service for beginning students.